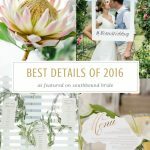 Before we end our Best of 2016 series, I wanted to look past the details (much as we love them) – the pretty dresses and delicious cakes and fabulous decor and spectacular bouquets – to the heart of what we do here on SBB, the heart of weddings, the moments. 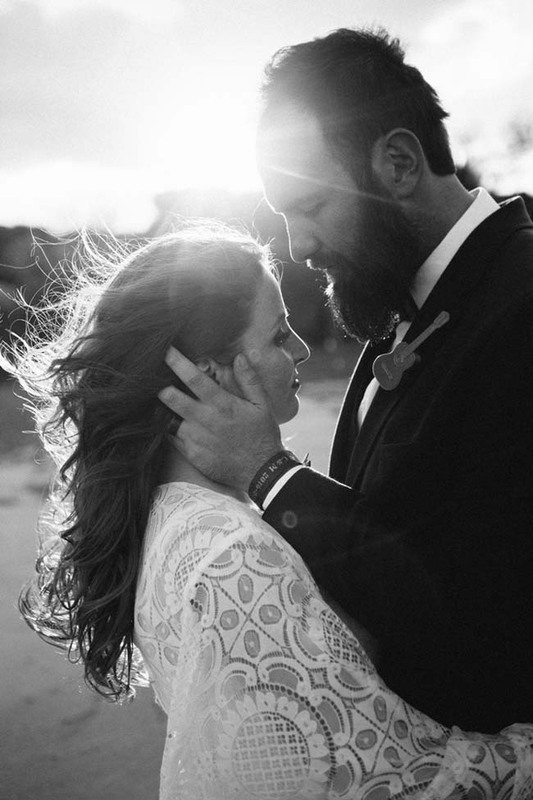 Even though we don’t know most of the brides and grooms whose weddings we feature, that’s one of the joys of a great photographer, that they capture these slices of emotion that are real and true, even if you don’t know the story or the person behind them. 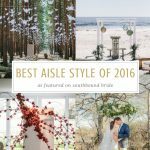 There have been so many times we’ve smiled or shed a tear over the year through these images and stories, and at the end of the day, that’s what makes this so much more than fashion or decor or style. It’s the love. It’s sharing the love. And it’s always a privilege. 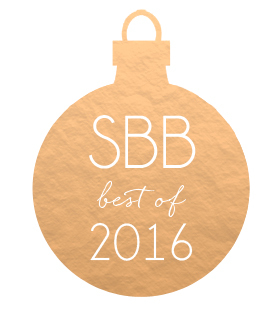 Here are twenty of those moments, and they’re also the perfect way to finish off our 2016 content. So here’s wishing you all a very happy new year – and we’ll see you back here in 2017! 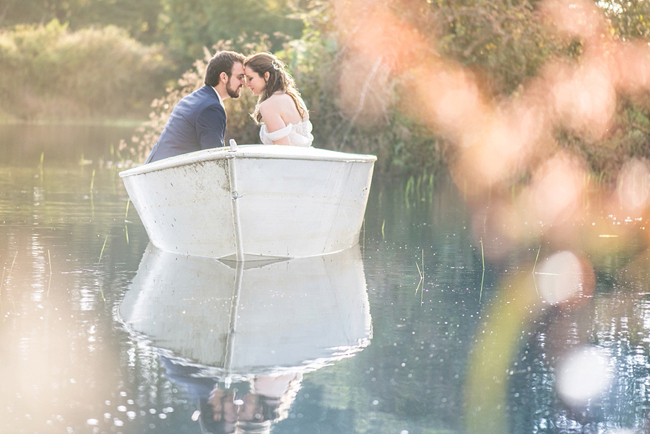 Could there be a more picture perfect (and pretty!) 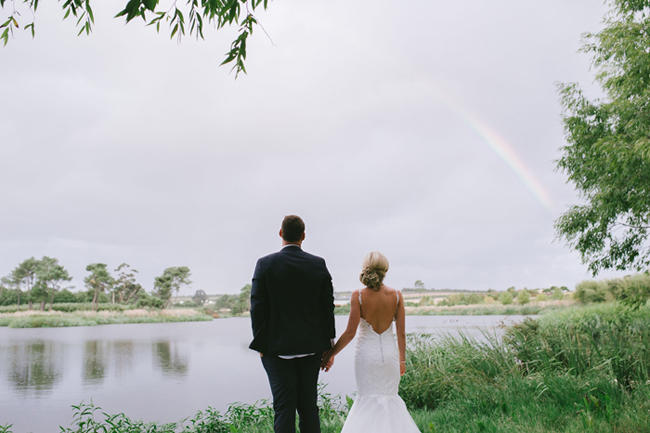 way to end off your couple shoot than with an actual rainbow? 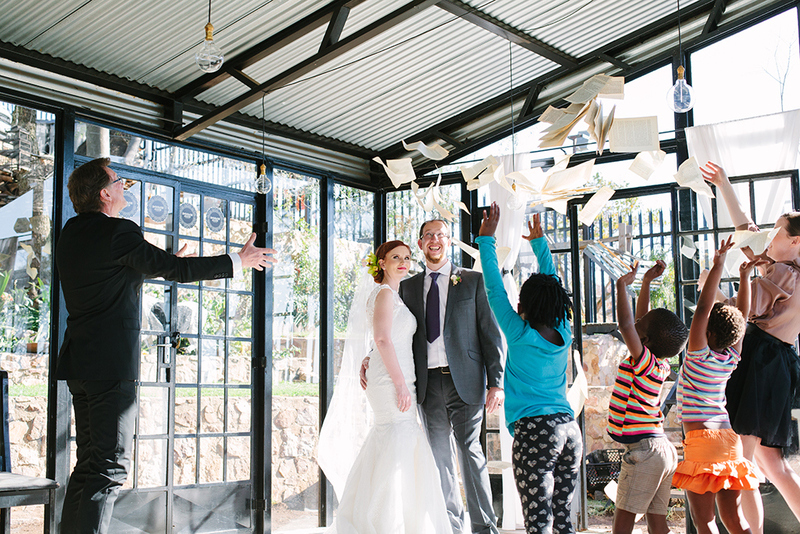 We love this image of Hannes & Marike, and one thing’s for sure – they found the treasure at the end of their rainbow! 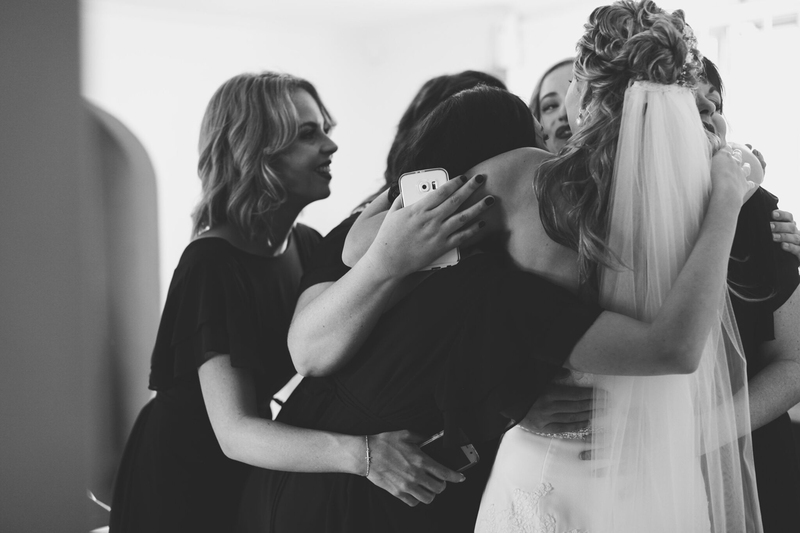 We just had to share a second image from this wedding too, because it so captures the fun and crazy, frenetic energy of a bride and her girls ‘making pretty’ on the big day. 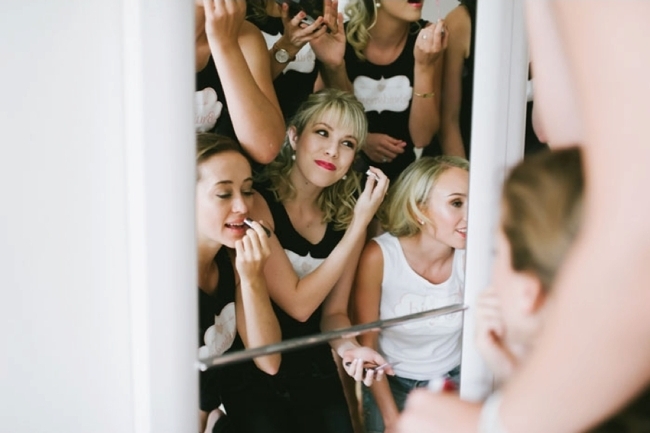 No mirror hogs in this #bridesquad! 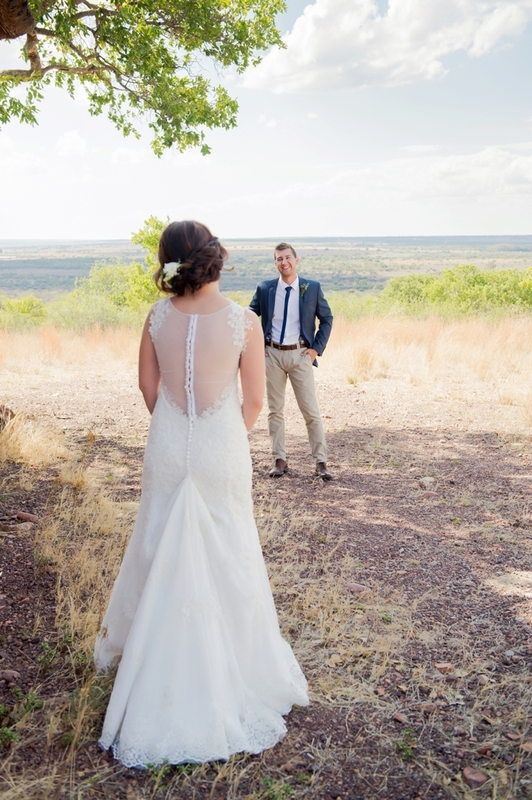 Why we love First Looks: exhibit A. It’s always such a sweet moment when the bride and groom see each other for the first time on their big day, and for these two it was in the middle of the most spectacular natural scenery. Adorable, no? 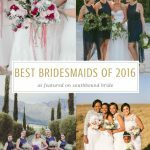 Here’s another bridesquad pic we loved this year, of Chantelle and her bridesmaids. Group hug! 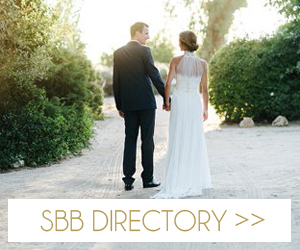 Love everything about this photograph of the moment when Cameron first spotted his beautiful bride, Dina. 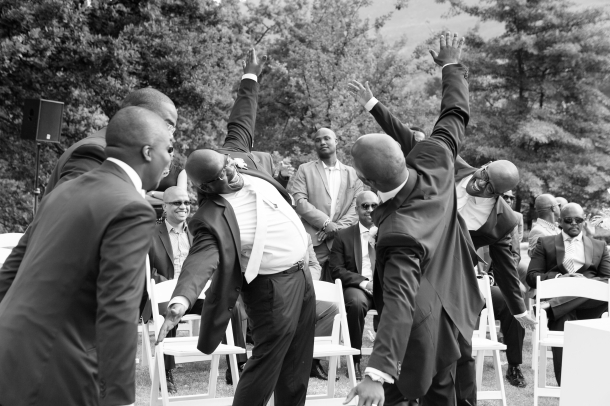 Not just the groom’s reaction, but the varied ones of his groomsmen! 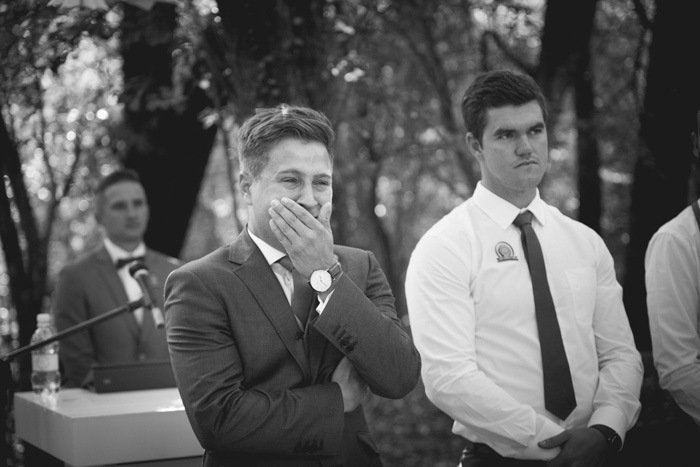 A different groom’s reaction, but another that’s full of love and emotion! 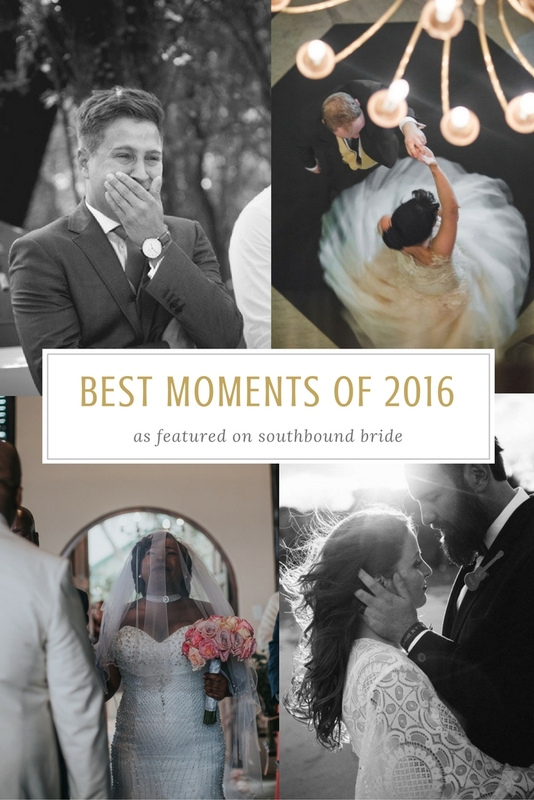 As bride Illana said: “The best part was to see my emotional husband for the first time when I walked down the aisle.” Aw! 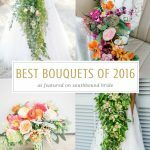 And it’s not just the grooms that had us reaching for the tissues! 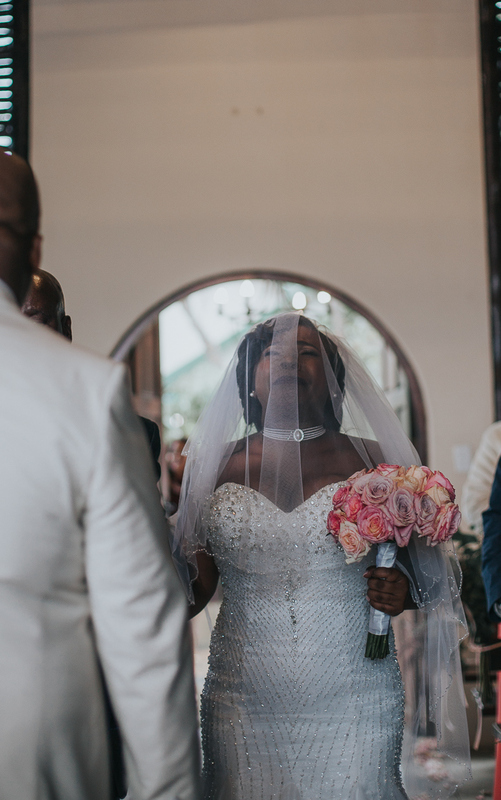 This wedding had ALL THE FEELS, but we especially love this incredible emotion-filled moment from when Nonto reached the top of the aisle. 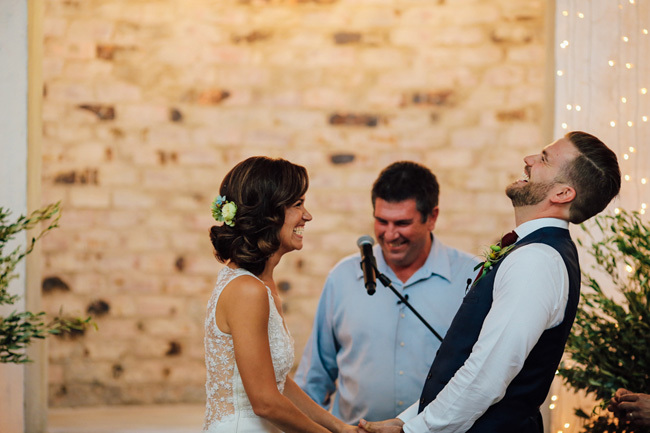 All those big emotions at the ceremony often find their outlet in a moment of laughter and joy, like this one. Ah, love! Talk about a moment of joy! 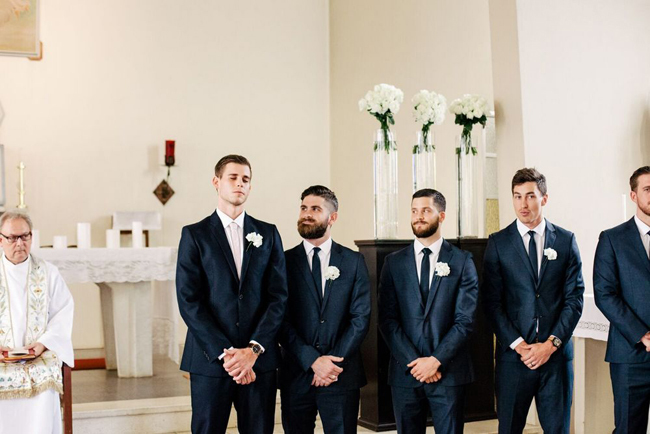 Love this football-style celebration between Duma and his groomsmen once the vows have been spoken! There are processions and then there are processions! 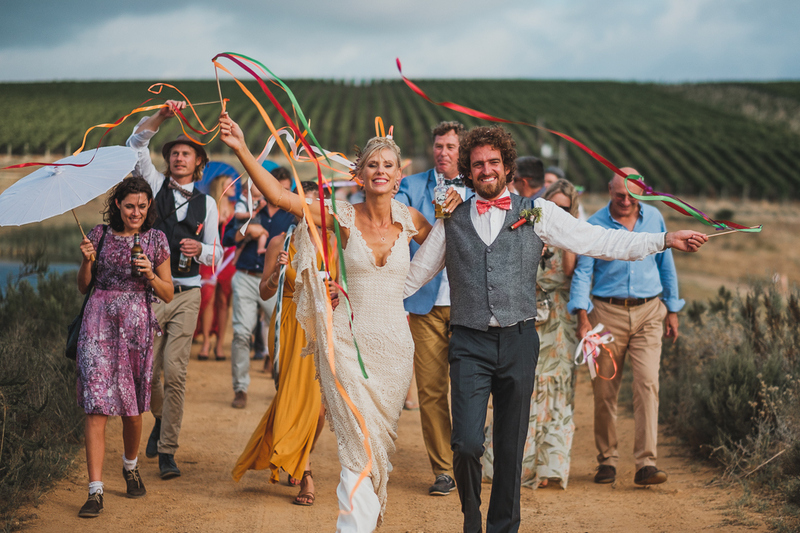 Bride Sam explains: “A highlight was the Love Parade when, after the ceremony under the Milkwoods, we all walked across the dam wall to the reception, following a Kaapse Klopse band, while everyone waved ribbon wands, hula-hoops or colorful umbrellas.” SO FUN. 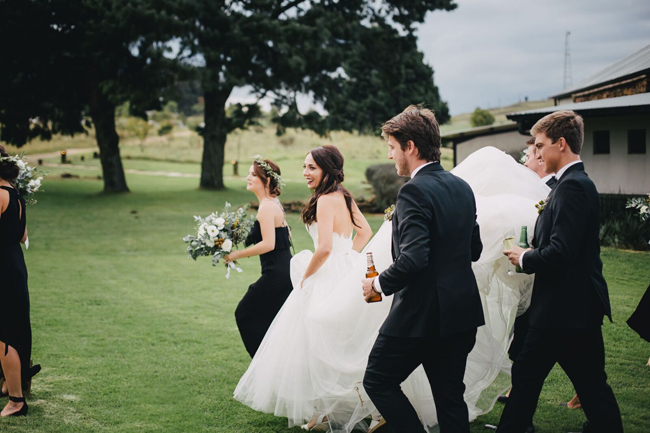 What does a good groomsman do when carrying the bride’s dress is a multi-person job? 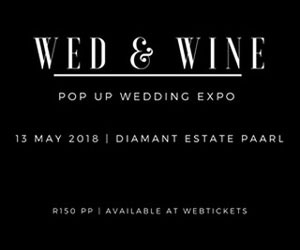 Get involved, of course! We don’t typically include a lot of black and white shots in our features, but with the wild beauty and emotion in this shot I can’t imagine it being anything else. Stunning. 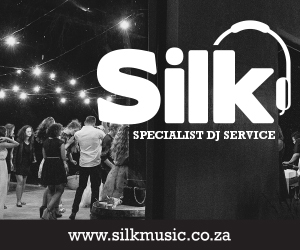 So many great moments from the dancefloor over the year! 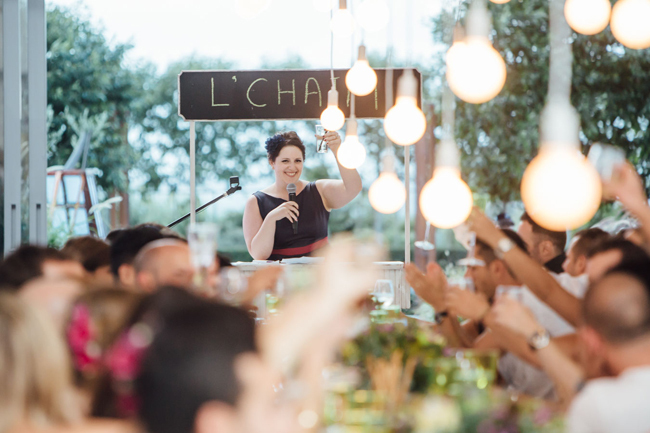 But we especially loved Alice and Joel’s romantic dip, and the love and happiness on the bride’s face in this image. 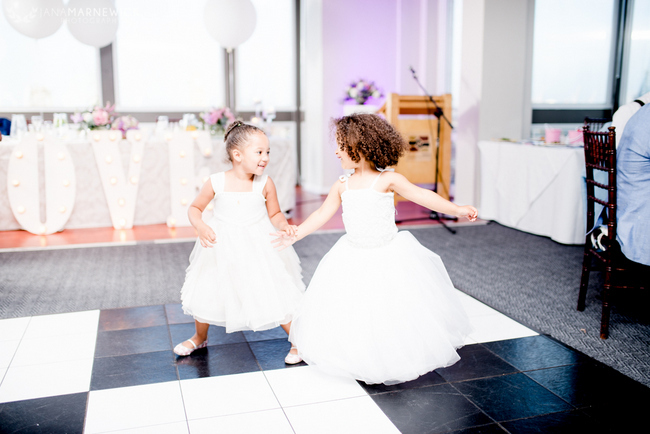 Little ones so often provide some of the best moments and photographs from a wedding, and never more so than on the dance floor. Love the excitement of these two minis as they take to the floor! 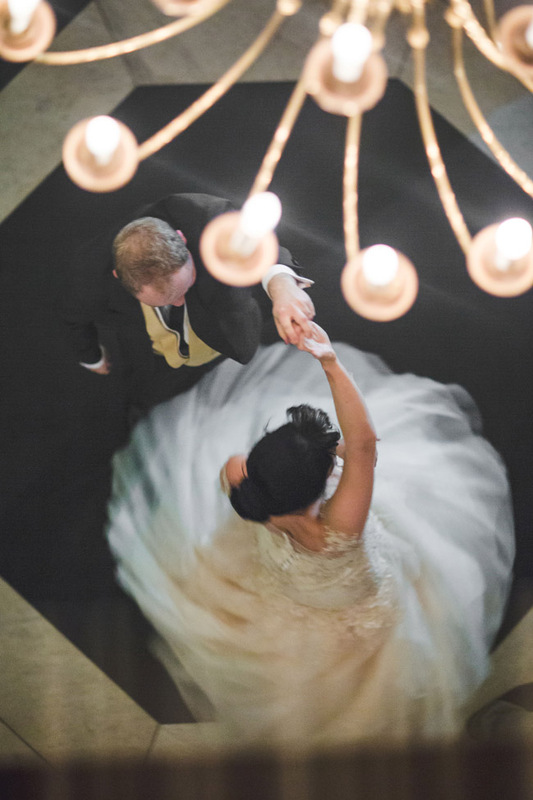 This has to be one of the most romantic shots we’ve featured this year – especially love the movement in Rouxle’s dress as she and her new husband take to the floor for their first dance, as if they’re in an old Hollywood movie. Swoon! One more dancefloor picture, go on! 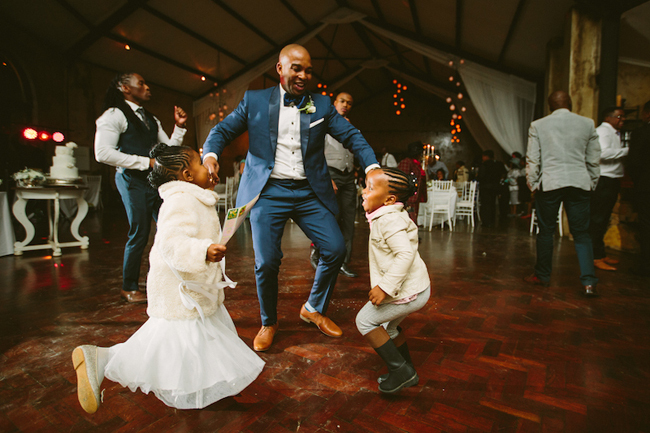 But how could we resist this wonderful moment from Mosa & Mzwa’s wedding, where the littles shared an adorable dance with the groom? 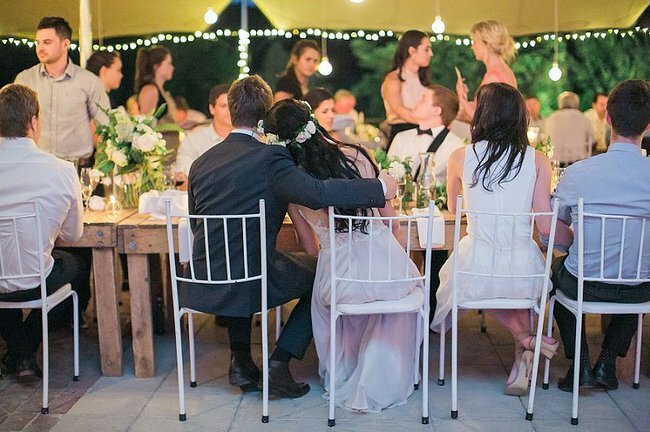 If there’s one piece of advice I hear often from our brides and grooms, it’s to take a few moments during the reception to step back, just the two of you, and take it all in. 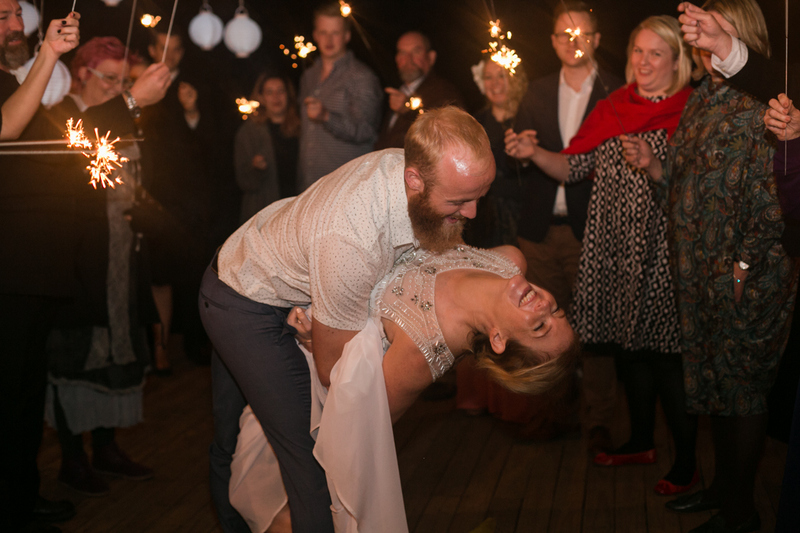 I feel like that’s what this image captures – all the light and life and movement going on around them, but it’s like Joandi and Jurgens are in a moment all of their own.